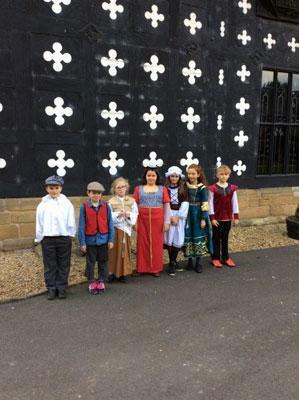 On Monday 7th November KS2 went to Samlesbury Hall at Preston. 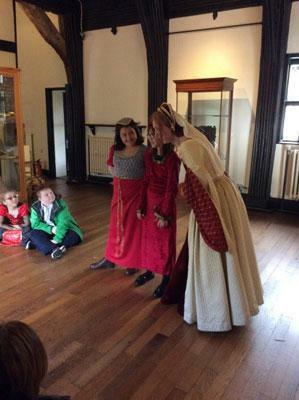 The children’s topic was brought to life when we visited the large Tudor house they even dressed as Tudors. 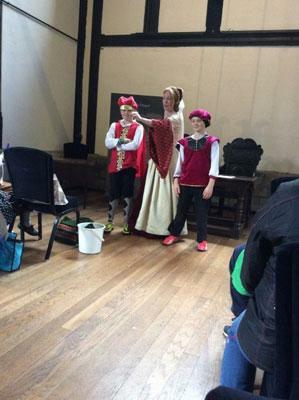 We were met by Mistress Marjorie who took us around the house she was very much in role and acted like they would have done in Tudor times. When we went around the house she explained what happened in each room. We had lunch in the Chapel then had chance to go and see the animals and play on the outdoor play area. 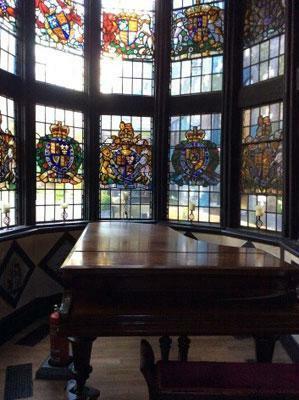 Following this we went back into the Great Hall where we designed Coats of Arms and Gargoyles. We then returned to school at 3.30pm.